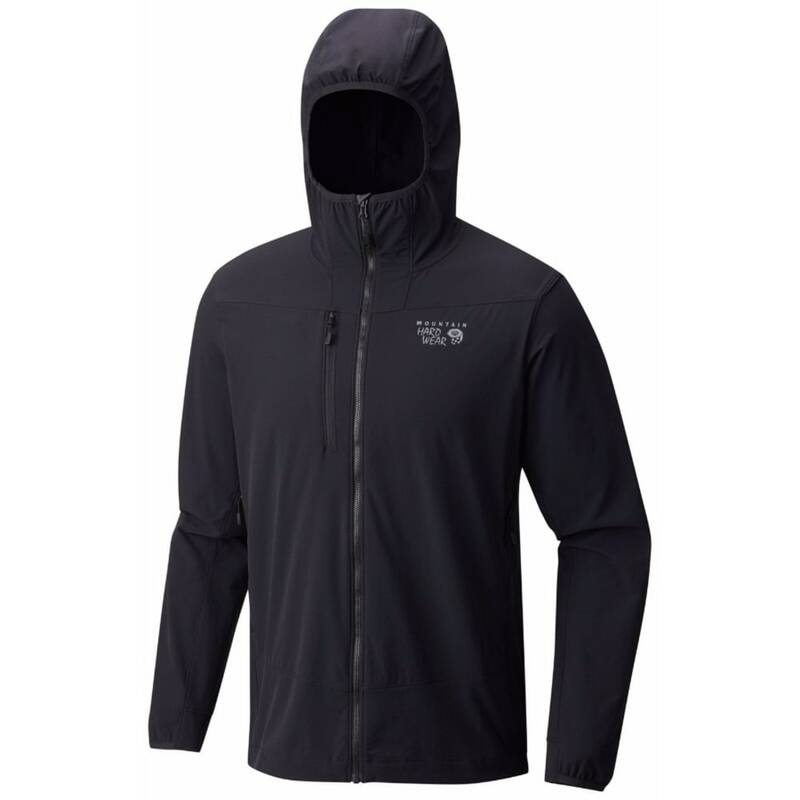 A highly technical wind- and weather-resistant jacket for climbing, hiking, and scrambling. The Super Chockstone™ Hooded Jacket excels above and below the treeline. 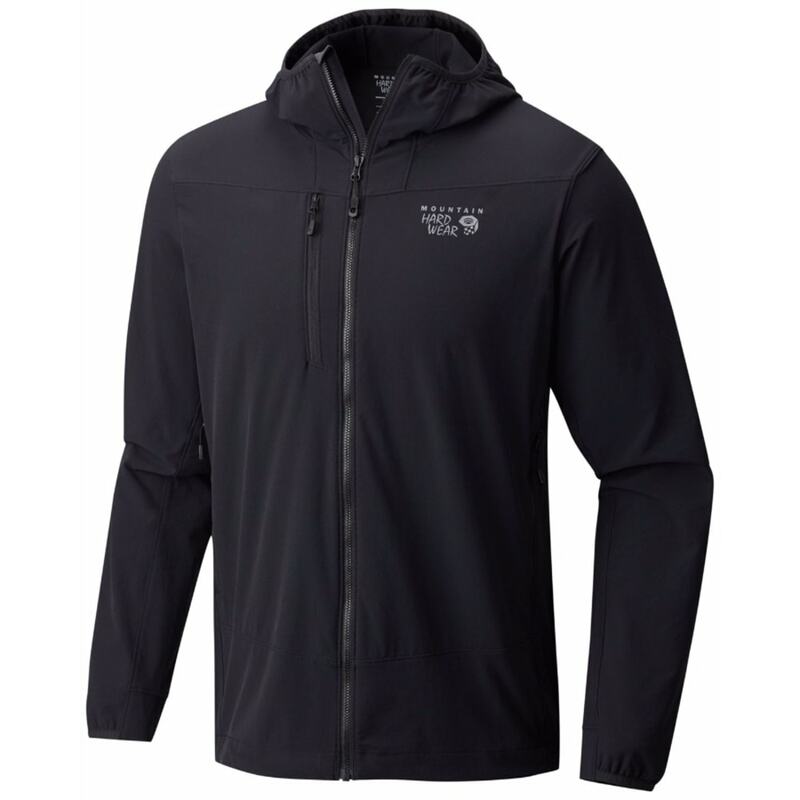 It's durable enough to graze the rock face, yet remarkably breathable to prevent overheating. 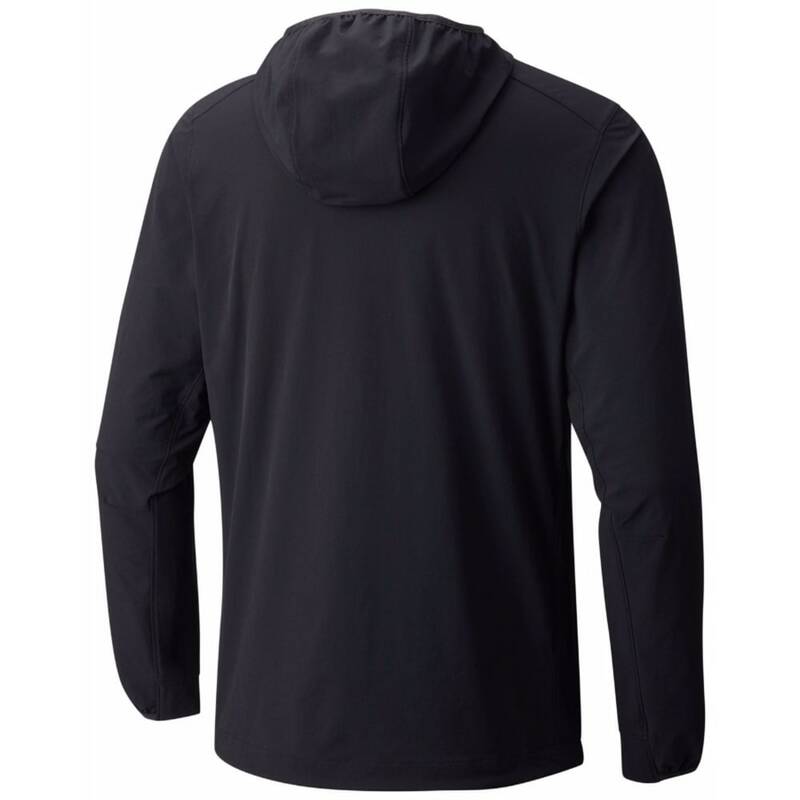 With a precise, active fit for enhanced mobility, it can still layer over a fleece layer when the weather turns and provides UPF 50 protection from harsh sunlight in thinner air.